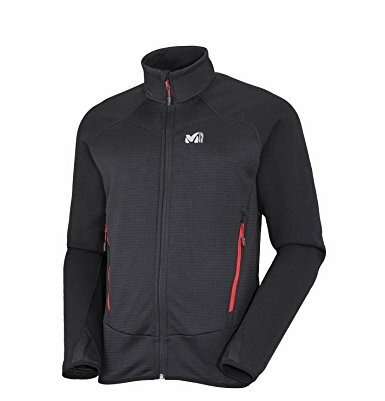 "Thermal control jacket designed for technical mountaineering and ascents in the modern Alpine style. Sport ergonomics for free-flowing movement. Lightweight and breathable. Expert series.